“Thanks for providing us with your Marquee for my Dad’s 70th birthday. A fantastic time was had by all and I lost count of the number of comments we had on how beautiful the marquee looked and how unusual a shape the structure was, not like a bog standard marquee, so a big thumbs up from us all! 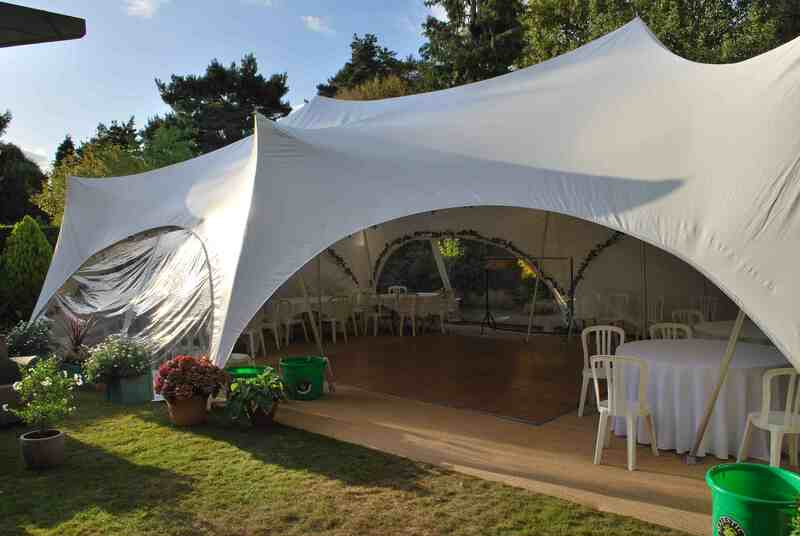 Cape Marquees is a family run marquee hire business offering marquee hire services to Buckinghamshire, Berkshire and feasible surrounding areas.